The winds of winter are disappearing and the sunshine is here to stay – it’s spring in Adelaide! Spring in Adelaide is the perfect time to get some essential home maintenance tasks ticked off your To-Do list. A yearly ‘spring clean’ of your home can help you welcome in the new season with a newfound energy. A few key jobs done now could save you a lot of time and money down the track, helping you avoid emergency building repairs or costly maintenance bills. Here are five tips to keep your house in top shape ahead of spring and summer. With warm, dry weather comes the risk of bushfires. 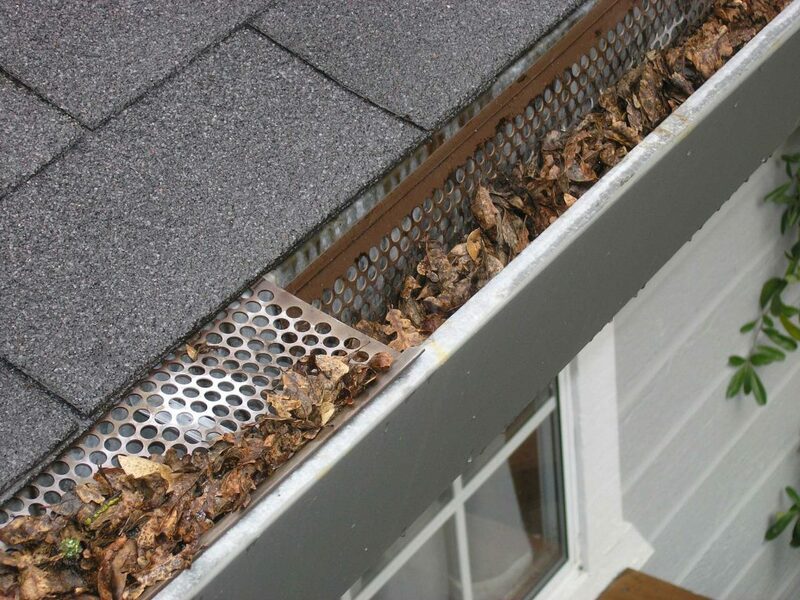 Fire safety around your home should be the first thing on your to-do list, starting with cleaning your gutters. Scoop out fallen leaves, twigs and any other debris that could easily catch alight in the event of a bush fire or cause flooding during a summer rainstorm. In spring, heavy rain and showers are not behind us. Ensuring your gutters are clean best prepares your home to cope with stormy, wet conditions from spring through to summer. While cleaning your gutters sounds like a simple job for any DIY master, it can be time consuming and even dangerous if you have two or more storeys on your home. If you’re tackling this yourself, make sure you’ve got all the safety equipment ready and every tool you’ll need at close hand. If you’re not used to being up on the roof or are a little unsure of how to get the job done safely, it’s best to call in a professional. Leaking taps or fixtures can cause havoc in warm weather, encouraging mould and mildew to grow and thrive in your home. 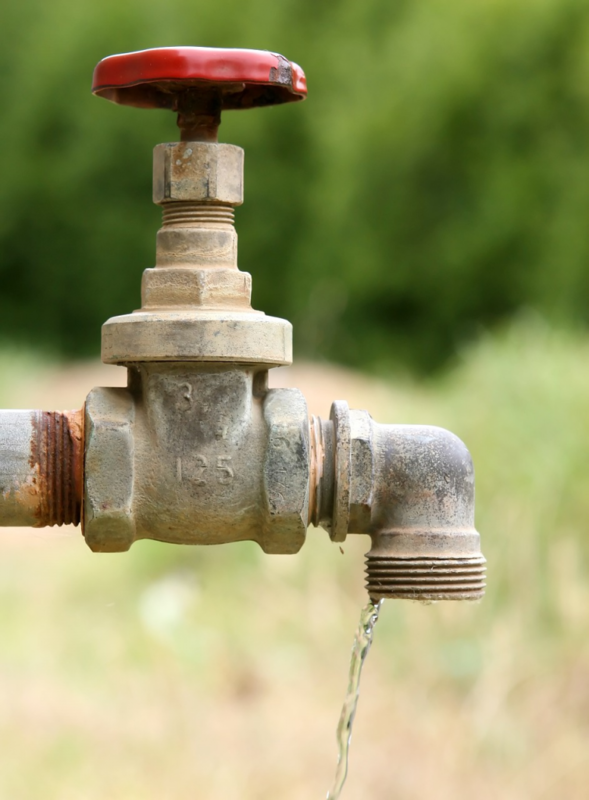 Getting on top of these leaks early will not only keep your home healthy, but also save you money in the long term, help save water and our precious environment. For a more detailed explanation of how a leaky tap could be costly, and other great tips to save water, read our 7 tips on how to save water in an Adelaide summer. Early spring is the perfect time to revamp your house with a fresh coat of paint. New paint and wall treatments can protect exterior walls and surfaces from the harsh summer sun and can lighten and brighten the look of your indoor areas. For a seamless finish to a DIY job, make sure you’ve got the right tools for the task. High quality paint and proper surface preparation are key in making all the difference to the final product. Lay down some drop sheets to catch any stray paint drops and protect any furnishings or fixtures. Don’t leave your painting too long into summer as the hot weather can cause wet paint to dry too quickly, leaving blisters, bubbles and visible brush and roller marks. If that all sounds too much, you can always hire in a professional to do the hard work for you, including surface preparation, protecting furnishings and floors, post-painting clean up and everything in-between. Check out our guide to refreshing your paint work. Get your air conditioner serviced, it’s going to be a scorcher! We all know how hot it can get in an Adelaide spring and summer, so your air conditioner will no doubt be a valuable asset in your home. A faulty air conditioner is less effective at cooling your home evenly and efficiently. There are little to no warning signs before they break down completely and need costly repairs or a complete replacement. A well-serviced air conditioner will save you money on your power bills too, as they require less electricity to cool your home properly. Leaving repairs or maintenance to your air conditioning system until summer could mean risking long delays. You could face days or weeks without cooling in your home when you need it most. 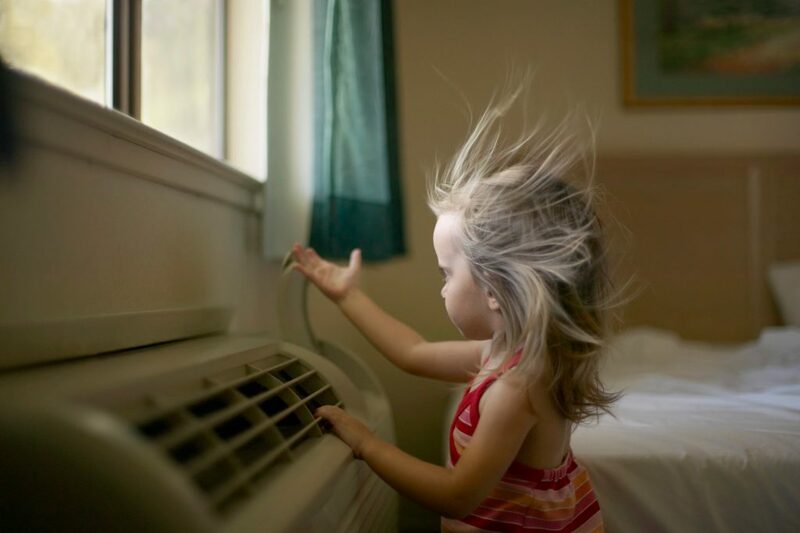 Before the heat sets in, get your air conditioner unit serviced by an expert technician. Make sure the filters are clear, the airflow is up to scratch and everything is ready for the height of summer. 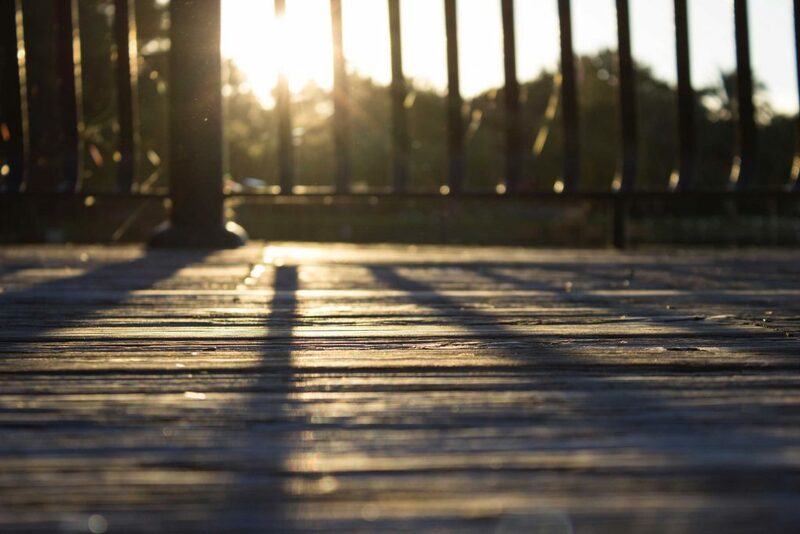 Warm nights call for al-fresco dining with friends, so you’ll want to make sure your decking is looking perfect. A simple sand-back and fresh lick of decking oil or paint can make a world of difference. High quality results always begin with sound preparation, and your decking is no different. 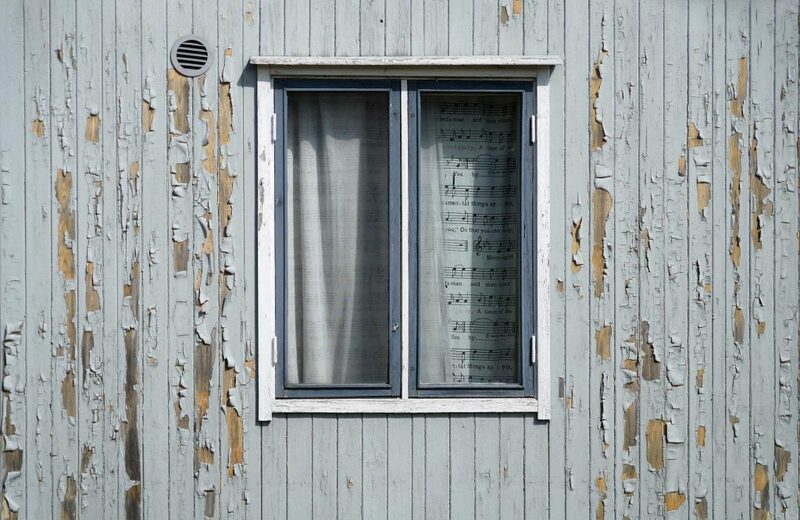 Make sure you assess the existing damage to the timber before starting, and repair any mouldy or rotting wood to ensure no further damage occurs. This may be time consuming, but patience is key. If time is not on your side, call in a professional painter or carpenter to make sure your decking is looking party-ready in no time. Check out our guide to getting your outdoor timber ready for the silly season here. It’s easy to fall into the trap of leaving your home maintenance tasks until later. Tackling them straightaway can save a lot of time and hassle in the long run. Spring is the perfect time to prepare for the warmer weather and get your house ready to take on the summer heat and your entertaining duties! If you’re not sure where to begin, Mott Group have experts right here in Adelaide who can help you in every area of house maintenance and repair. Whether you’re resurfacing your deck, adding a fresh coat of paint to your walls, need your air conditioner serviced or you’ve found a leaky fixture that needs repairing, Mott Group have professionals who can help to ensure your house is ready to go for the spring and summer seasons. Call us on 8462 9844 or request a quote to find out more!